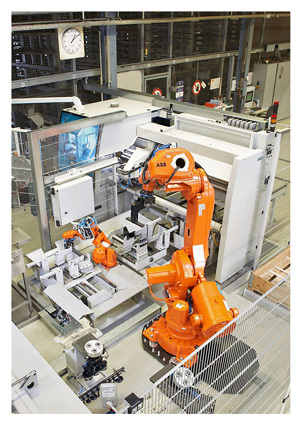 Bühler commented: “In complex processes involving numerous work steps, we use combinations of different robots, grippers and other end effectors. Bühler continued: "With automated sawing technology, companies can react more easily to order peaks and dramatically reduce idle times. It can make a big difference economically. What impact do robots have on UK jobs?